What’s New on Magento 1 vs Magento 2? When Magento 2.0 was first announced, merchants opted to step back and consider Magento 1 vs Magento 2. Let’s take a look inside to see the main differences. Keep in mind that after an initial end-of-life date of November 2018 was removed, Magento has provided no definite end-of-life date, which increases uncertainty for store owners. With only 18 months’ notice before support ends, what should your eCommerce business do? Replatforming from Magento 1 to another platform is on the table, but you’ll be hard-pressed to find a platform with a comparable PaaS business model and deep customization. Also, if your business is B2B, you’ll need to upgrade Magento 1.x to Magento 2.x to get the Magento B2B module. 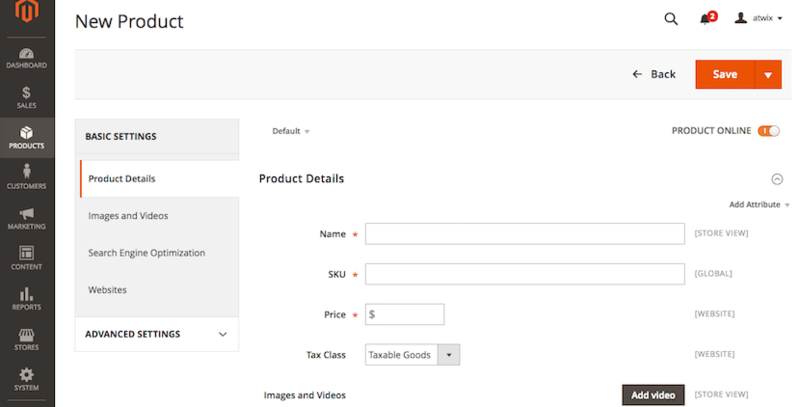 Lastly, you have the option to upgrade from Magento 1 to Magento 2. Before you do that, you’ll want to know what you’re getting into. Let’s start with performance improvements for Magento 2 since it is one of the primary issues that store owners have on Magento 1. 1 – Magento 2 supports modern PHP, from PHP 5.5.x to PHP 7. Updated PHP versions include new security fixes and improvements that directly affect your online store’s speed. We strongly recommend using PHP 7 when building Magento 2 stores. 2 – On the server side, Magento 2 uses Varnish caching out of the box, so you don’t have to install a third party’s module. 4 – Images compression is streamlined. You can optimize images directly on server using Magento 2 built-in tools. With Magento 1, it was done manually. 5 – Process improvement of browser caching for static content. A major difference with Magento 1 vs Magento 2 is that the admin panel in Magento 2 is much more user friendly and intuitive than before. 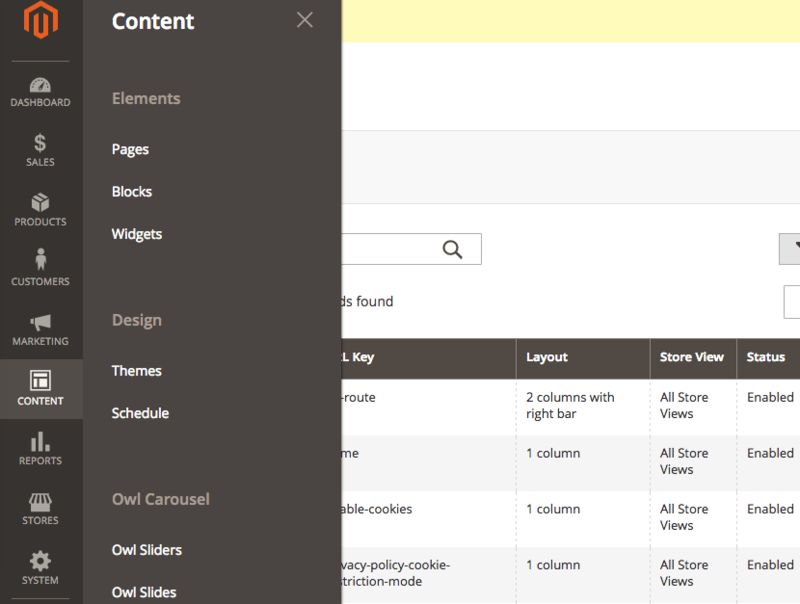 Let’s take a sneak peek at the main changes to the admin panel, shall we? With an expanded side menu, you can easily navigate to all parts of the admin panel, find information fast, and manage more efficiently. No more clicking around, or aimlessly guessing – rejoice! When you compare Magento 1 vs Magento 2, you get improved and faster product data import on Magento 2. 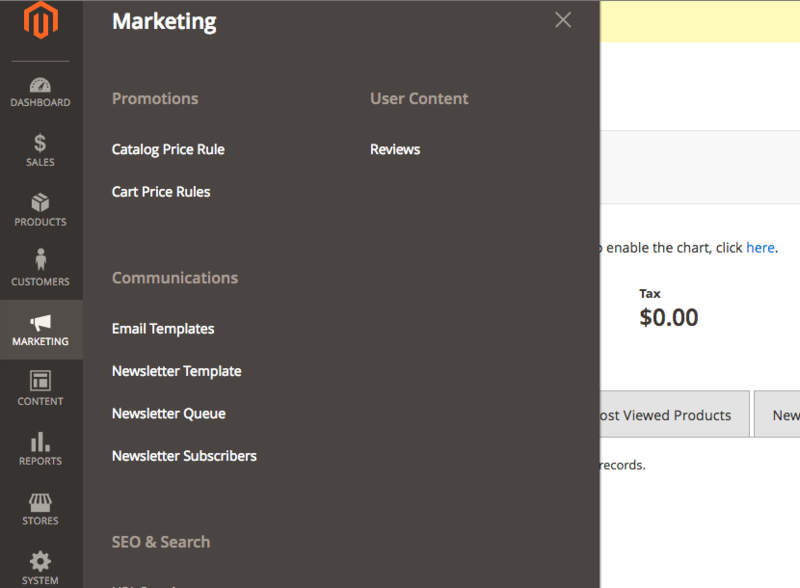 …all you need to keep your current customers loyalty and promote your store. Last, but not least is the Data Migration Tool. With this tool, you can transfer Magento 1 data to upgrade Magento 2 faster. We’ve described a few of the most pronounced changes. 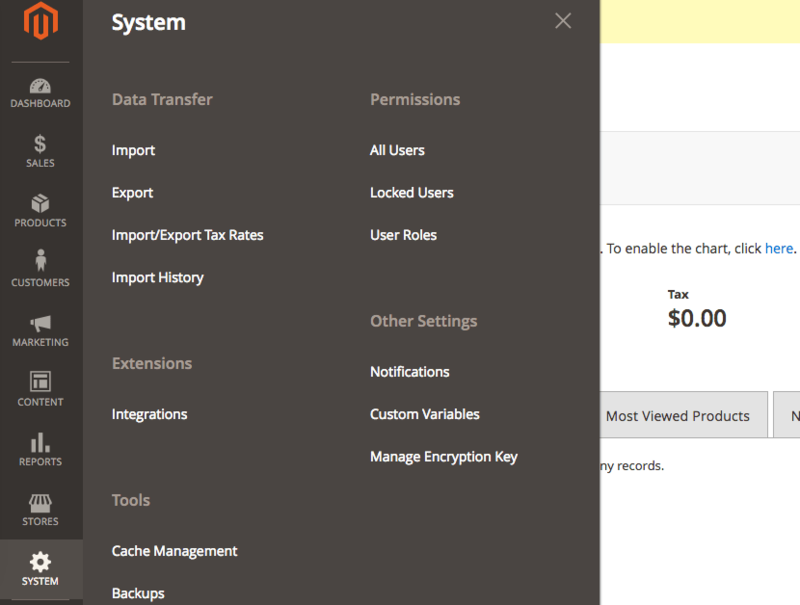 Test out the new Magento 2 admin panel and you’ll see how much better it is compared with Magento 1. 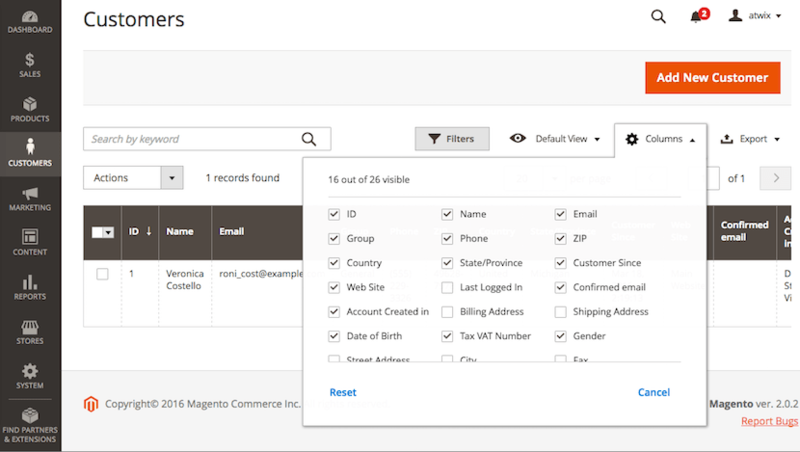 We’ve covered Magento 1 vs Magento 2’s admin panel improvements, but what about the frontend? Is the UI/UX better? What is the default theme now? 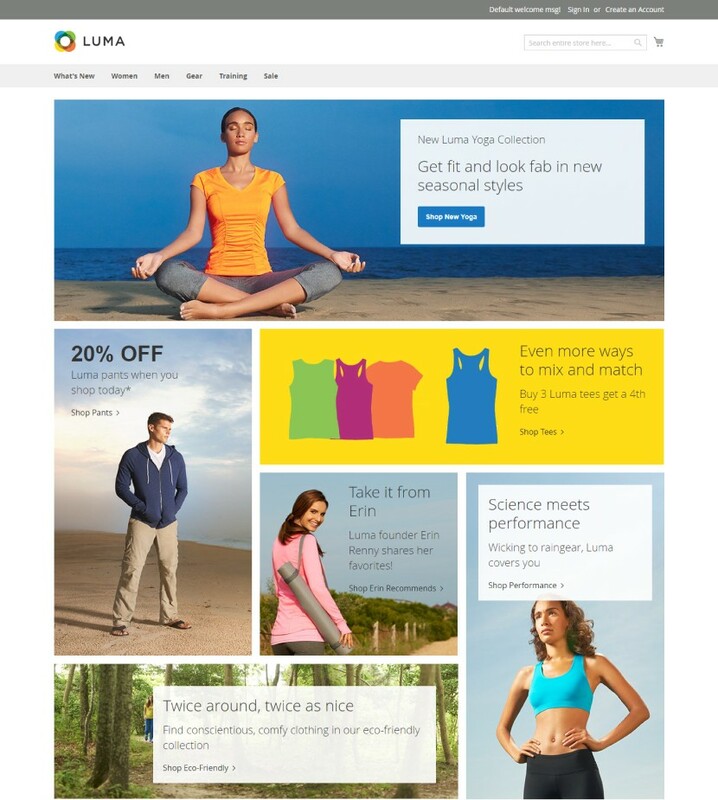 Responsive web design – users can easily shop and checkout from your store on any desktop or mobile device. Starting back in 2015, Google has granted higher ranking in search results for mobile-friendly stores. Faster frontend performance. Website visitors no longer have to wait for full pages to load to see the primary content. 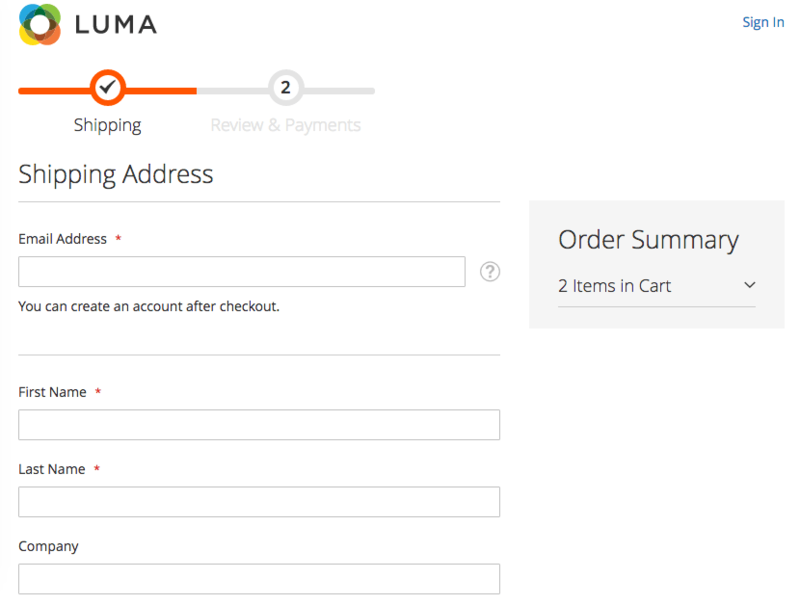 Simplified registration during checkout where customers are able to create an account on the checkout success page. Order details list the shopping cart with all products, their quantity, subtotal, and images. This allows customers to clearly see what they’ve ordered. Billing information of the customers is sent directly from the website to the payment gateway, which is secure. Magento 2 includes PayPal, Authorize.net, Braintree, WorldPay and few other payment methods out of the box. Strengthened passwords hashing algorithms (SHA-256). Passwords are more resilient to the brute force and dictionary types of attacks. Rich snippets on the catalog pages improve the look of search results in search engines. 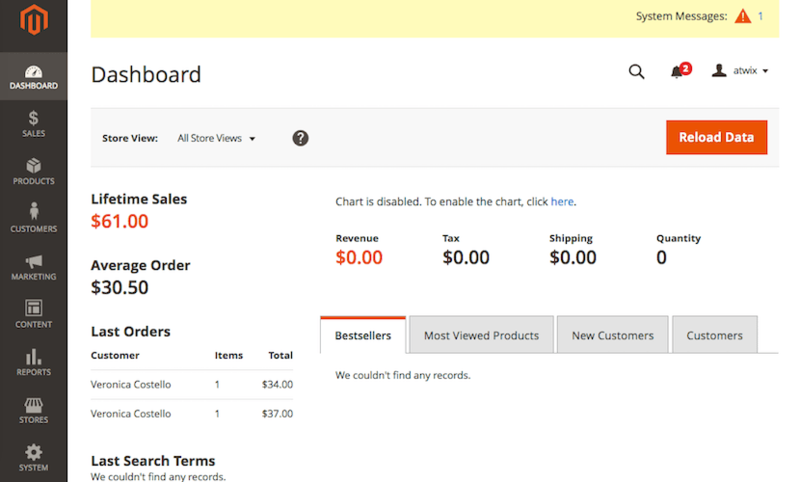 Magento Marketplace – Magento released the Marketplace where you can find Magento 2 extensions. Magento 2.1 released the B2B Module. The popularity of Magento 2 grows every day. It has improved features that are both necessary and useful. While Magento 1 Merchants consider migration and wait for announcements to finally make that decision, development companies are creating more extensions exclusively for Magento 2. We can tell that Magento 2 is a massive improvement for both merchants and Magento Developers. If you upgrade Magento 1 to Magento 2, it takes time. Stay up-to-date and plan your next move before falling too far behind. Magento 1 End of Life!